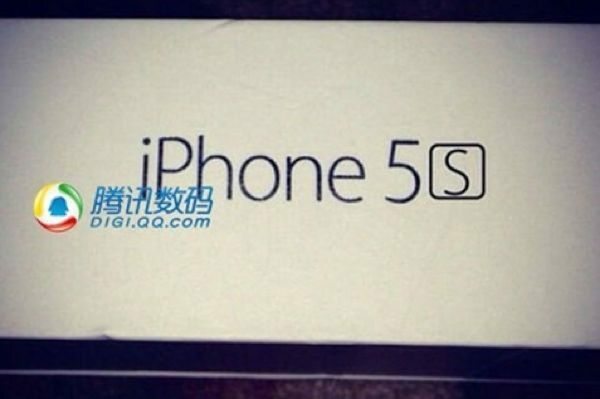 The new iPhone 5S expected to launch in September will carry the same design as the iPhone 5, but no one knows what extra features will be included. 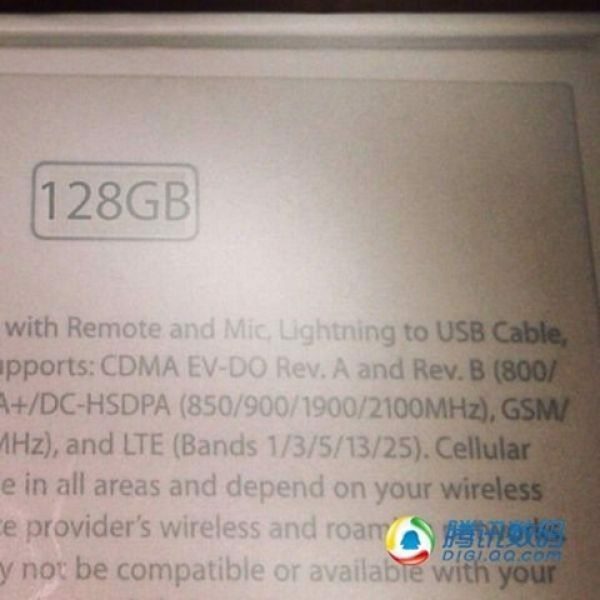 We have heard over the last few weeks that there could be a gold version, as well as a 128GB variant. Below you will see some photos of the new gold iPhone 5S plus packaging that claims there will be an 128GB variant of the new smartphone, obviously we cannot prove this but it does kind of correspond with what KGI analyst Ming-Chi Kuo reported not so long ago. If you look at the photo below of the packaging it says that the iPhone 5S will support HSPA+/DC-HSDPA networks operating on 850/900/1900/2100MHz and supports CDMA EV-DO Rev. A and Rev. B networks. It also mentions 4G LTE on bands 1/3/5/13/25, all in good time will reveal all. It could mean there will be a few variants dependant on what carrier it is on, the iPhone 5S should get announced in September along with the cheaper iPhone 5C. We cannot wait for Apple to reveal all, could this be the best event of the year for something new like a 128GB iPhone 5S and more color variants? 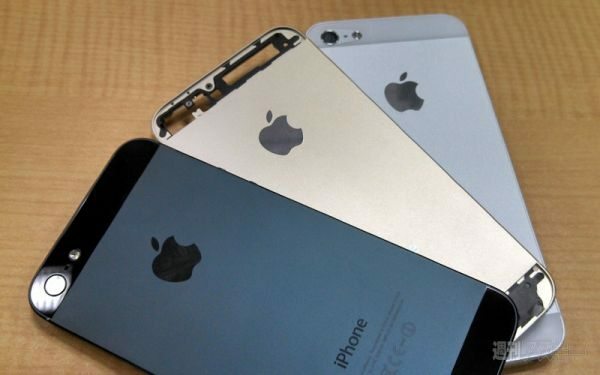 It would be good to see more iPhone 5S colors like gold, but we believe they should release about two new colors for the iPhone 5S as well as the black and white ones we are already used to, and about 3 or 4 for the iPhone 5C. New colors for the iPhone 5S could include gold and lets say gunmetal gray, the iPhone 5C in yellow, blue, green would be nice.